Helen Nicol is a midwife, Healer and Holistic Therapist who was distraught after losing her twenty-year-old daughter to one of the biggest brain tumours oncologists have ever seen. After reaching the deepest depths of misery, Helen was spurred to question the meaning of her life as she tried to rationalize her daughter’s death. 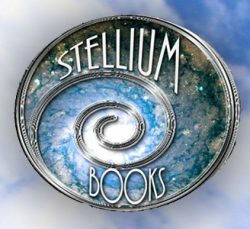 Helen talks about her journey while sharing the messages she received from her daughter and other loved ones in the spirit world. 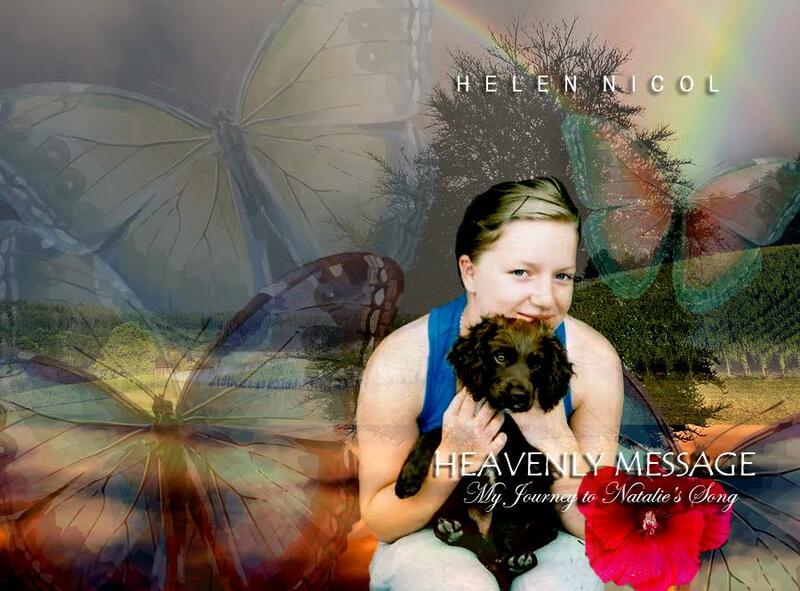 Helen’s book is written from the depths of a mother’s heart and shows without doubt there is life after this life. “Death is the greatest illusion”.